We can eliminate all types of pests including cockroaches, fleas, ants, mice, rats and termites and have treatments for bedbugs, silverfish, spiders, wasps and many more. Inner West Exterminators in Sydney offer over 20 years’ experience in cockroach control & treatment and cockroach control products to help rid your home or commercial business from cockroaches. At Inner West Exterminators we pride ourselves on the fact that all of our pest control and termite control methods, systems, solutions and products are safe for not only your family members but also your pets. At Inner West Exterminators we have been able through the 20+ years of experience, refine a process for flea treatment that will allow you to provide your “best friend” a safe and flea free environment. 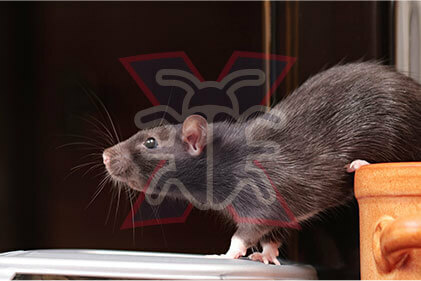 Inner West Exterminators in Sydney offers over 20 years’ experience in rodent control & treatment and rodent removal products to help rid your home or commercial business from these sickly vermin’s. Are there spiders on your property? Leave that to Inner West Exterminators. 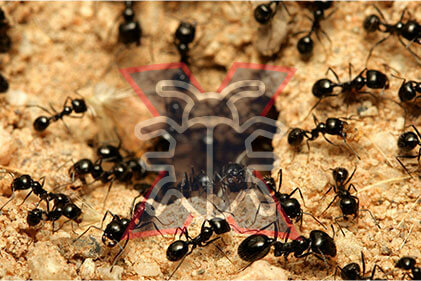 Our trained specialists can manage the eradication of these pests from your property. 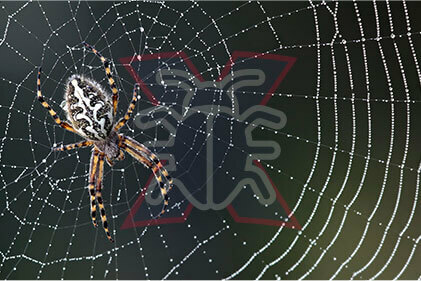 We have a complete working knowledge about most pests, spiders included. 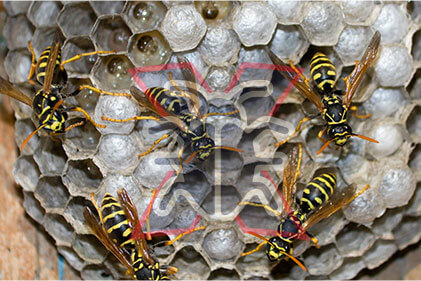 Inner West Exterminators provides experienced and professional wasp & bees pest control and removal service in Sydney and Australia wide. Do not experiment with common pesticides when your health, wellbeing and safety are at risk. Inner West Exterminators in Sydney has an extensive and vast experience in treating, exterminating and removing bed bugs. Our bed bugs, bed bug mite’s treatment and removal specialists can rid your residential property of beg bugs using only eco-friendly treatment. Why Hire a Pest Control Service? 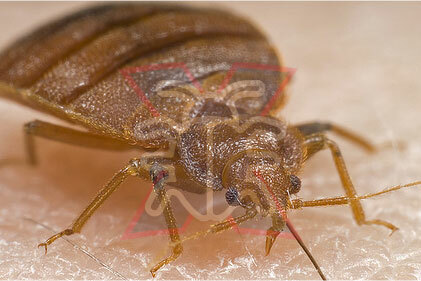 Our pest control applications are done in a controlled manner and after all safety precautions are taken. The pest control activity to be carried out should be done so with awareness to keep the area clean and liveable. Born and raised in Sydney, we are very familiar with pests and how to get rid of them. It has been our profession to keep them out of your property for decades. Inner West Exterminator provides pest control services to both residences and businesses. Our techniques are effective and quick, call us for the extermination of pests at your property! We can eliminate all types of pests including cockroaches, fleas, ants, mice, rats and termites and have treatments for bedbugs, silverfish, spiders, wasps and many more. These little creatures sneak into our kitchens and invade our home at night. 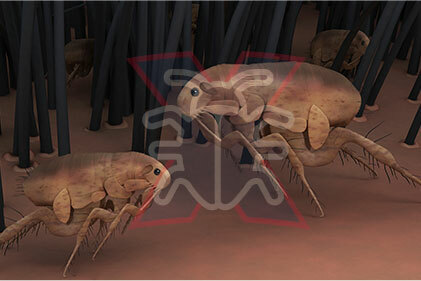 Although they can transmit certain diseases, it is especially their presence which disturbs people. So as soon as you come face to face with this insect, it is essential to implement the means to get rid of it. When you face a cockroach (dead or alive), one thing is certain, there are many others. They live in groups and not solo. When trying to shield your business from a potential pest infestation, or in desperate need of exterminating an ongoing one, you need somebody who is proficient, viable, quick and knows what to do. At Inner West Exterminator, we tick all the boxes and the sky is the limit from there.